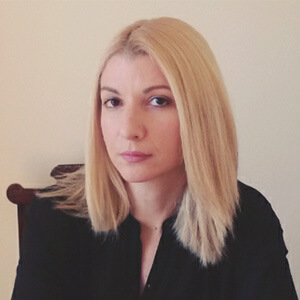 Argyro holds a BSc in Statistics and Insurance Science and a MSc in Applied Statistics. Since 2010 she is working as Marketing Supervisor of the E-Learning Center of the National Kapodistrian University of Athens. Her main responsibilities are developing and implementing the strategic marketing strategy for all the e-learning programmes to achieve department goals and objectives.